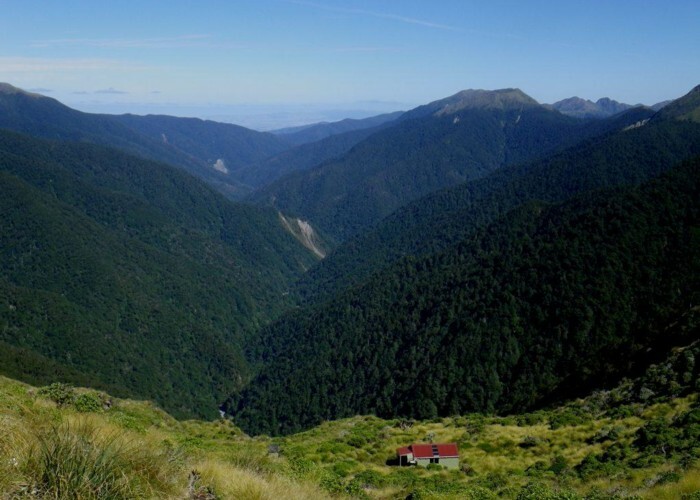 Nichols Hut - sitting on the Tararua main range above the mid Waiohine Valley with views down the the Wairarapa. Added 20 May 2013 by madpommadpom. No revisions. 25 views in the past year (2 per month).